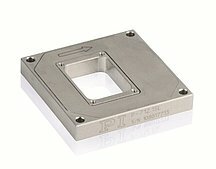 Piezo flexure stages are used in applications where nanometer precision, high scanning speeds or fast step and settle are crucial for success. 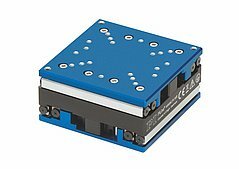 Piezo stages are still the highest performing mechanisms when it comes to nanopositioning applications. 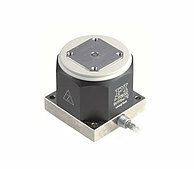 A nanopositioning stage is defined as a positioning device capable of nanometer or sub-nanometer resolution. 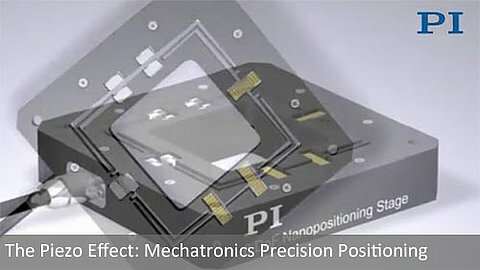 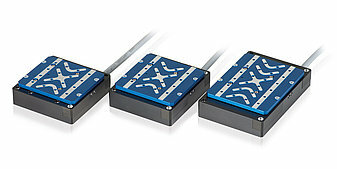 There are several types of nanopositioners; devices featuring the highest dynamics and precision are piezo-driven, flexure guided and equipped with direct metrology position feedback, such as capacitive sensors. 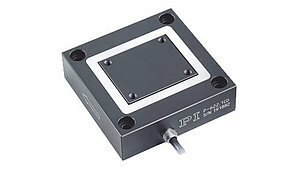 PI provides a large variety of piezo positioners including linear piezo stages, XY piezo stages, vertical piezo stages, XYZ piezo stages and even 6-degree of freedom flexure stages. 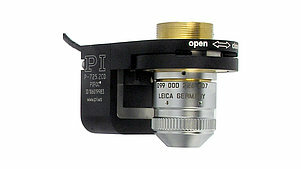 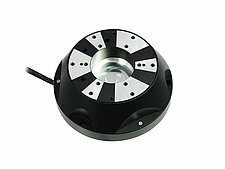 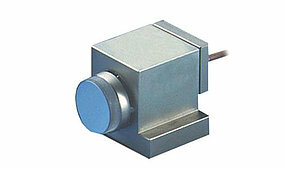 For microscopy and laser steering applications, piezo z-lens focus devices and piezo tip/tilt mirrors are available. 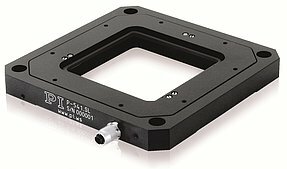 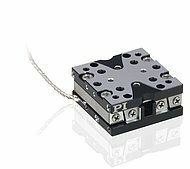 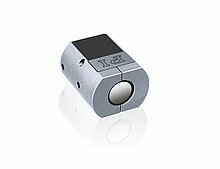 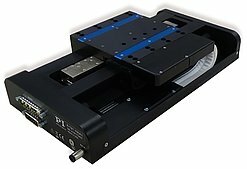 All PI flexure-guided piezo positioners are built from-friction free, zero-wear components and provide excellent responsiveness with step & settle typically in the millisecond range. 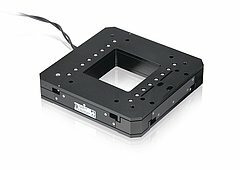 The flexure guiding system also guarantees minimal tilt and out-of-plane motion. 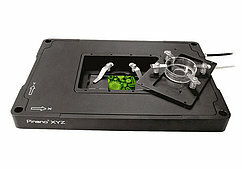 Applicationssuch as image scanning, overlay, fast autofocus, interferometry and super-resolution microscopy, greatly benefit from these characteristics. 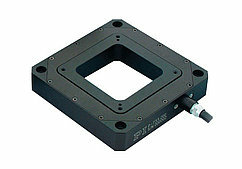 Conventional motorized positioners have too many limitations, such as friction, slow-response and position stability. 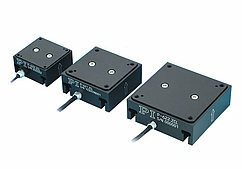 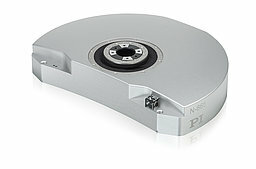 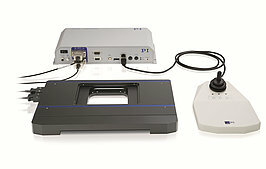 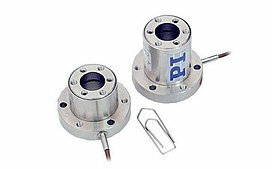 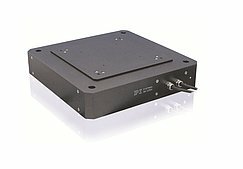 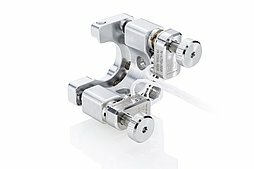 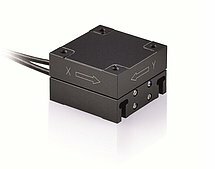 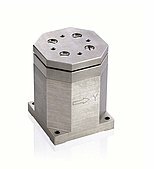 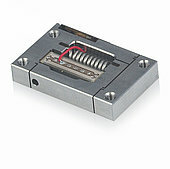 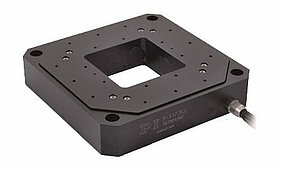 Air Bearing Nanopositioners: In addition piezo flexure-guided positioners, PI also provides long travel air bearing nanopositioning stages and unique hybrid drives, several types of piezo-motor-driven stages with long travel ranges and miniature positioners with piezo stepper motors. 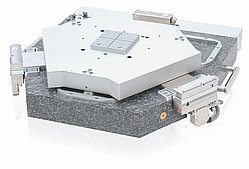 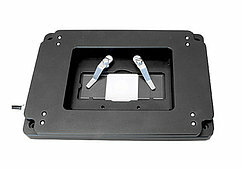 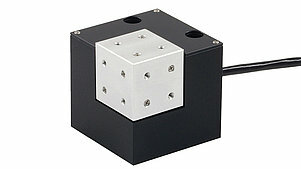 For extreme applicationsmagnetic levitation positioners are also available. 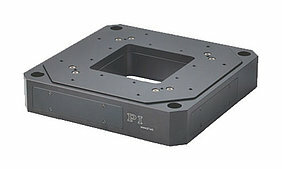 In other words, PI can provide the appropriate technology for any application.